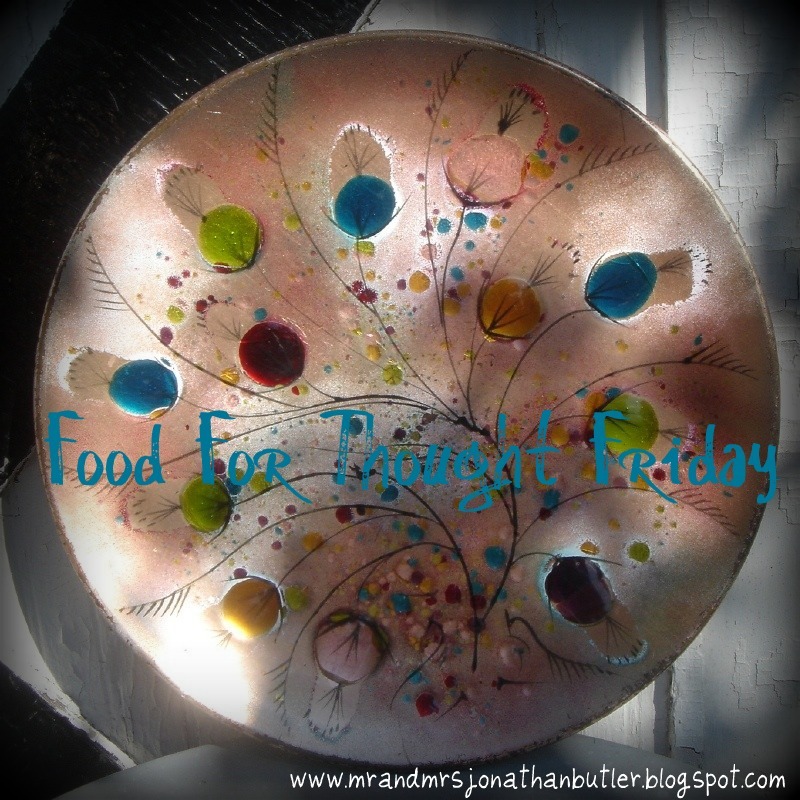 Butler, Party of 4: Food For Thought Friday: Are you INSECURE? I truly believe that one of the most effective tools Satan uses to destroy us and steal our joy is insecurity. Insecurities can lead to struggling walks, doubting salvation, failed marriages, adultery, eating disorders, paranoia, trust issues, fear of failure and rejection, confidence issues, jealousy, feelings of inferiority, debt, abuse, immodesty, etc. We are such an insecure society, and so desperate for attention because we are not confident in ourselves and secure in the Lord. Unfortunately, those insecurities lead to choices and feelings that result in massive problems in our relationships with others, within ourselves, and with Christ. Insecurity is defined as 1. lack of confidence or assurance; self-doubt 2. the quality or state of being insecure; instability 3. Not firmly fixed or rooted. A lot of us mistake insecurity for humility. It is NOT the same thing. Humility is “the condition of being humble”….and humble means 1. Marked by meekness or modesty in behavior, attitude, or spirit; not arrogant or prideful. 2. Showing deferential or submissive respect. Now reread the definition of insecurity. Do those sound the same to you? Absolutely not. Insecurity is not a weakness; it’s unbelief. It’s unbelief that Lord is who He says He is and you are who He says you are- A wonderfully made child of the Lord. We’re our own worst enemy & critic. People say this like it’s a good thing. If you think about it and are honest with yourself, insecurity is actually a twisted form of self-interest and pride. Secure people don’t have to self-obsess. Insecurity goes hand in hand with narcissism. With insecurity everything curves back in on us; we make everything about us when in reality it probably has nothing to do with us. After we’re infiltrated with the Holy Spirit and become secure, “stuff” no longer curves back in. It goes directly up to God and out to others through love. Try to spend some time doing some self-reflecting today. What are your insecurities? What brought them about? Why are you so attached to something Satan is using in your life to keep you from living the abundant life we’re called to live (Ephesians 3:20)?? Are you able to put those insecurities behind you so you can truly thrive in your relationships with others, within yourself, and most importantly, with our loving Savior?? Yes, and it’s time to do that. 1) Focus on your strengths in Christ, not your weaknesses. 2) God created you just the way HE wants you. 3) God loves you. He created you in HIS image. 1. Focus on your strengths (in Christ), not your weaknesses. 2. God created you JUST the way HE wants you. 3. God loves you. He created you in HIS image. Let’s learn to become the SECURE men and women in Christ we are called/created to be. I found your blog through another blog, (Emily Parker) and I love it! It's amazing how so many things in life can relate to the bible, that's awesome! I am glad I found you, and look foward to following you! To go along with God creates us in his own image - My dad always says, "If you make fun of me, you are making fun of my Creator". Sooooo True! It is funny how someday I can be so confident, and then others just be so insecure. I would like to find more of a balance!